who have been the victims of unfair actions by their insurance companies. 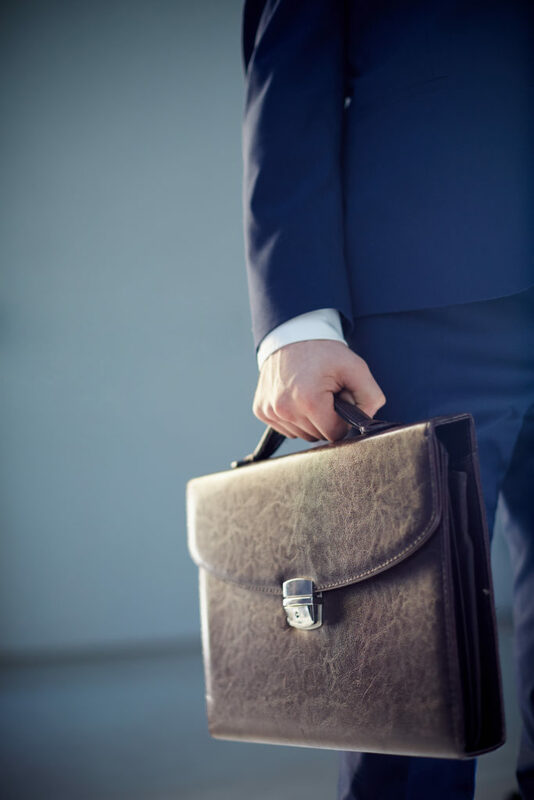 The Law Offices of Nadrich and Cohen represent policyholders who have been denied insurance coverage, treated unfairly by their insurance company, or who have been the victim of a bad faith insurance claim denial. We handle cases throughout California. The health insurance attorneys at Nadrich & Cohen and its partners pursue class actions against California health insurance companies on behalf of those who have been wrongfully denied medical treatment or medical coverage by their own Insurance Company. We and our partners have successfully resolved claims practice violations against many of the major California health insurance companies, including: Anthem, Blue Cross, Blue Shield, CIGNA, Health Net, Kaiser, Met Life, New York Life, Pacific, United Health Care, Unum, and others. Simply put, we pursue for our clients bad faith insurance claims in instances when the insurance company has refused to provide medical coverage under a health insurance plan. We will file a lawsuit claiming that the Insurance Company breached its insurance contract with you by denying your claim. We are contingency lawyers and handle everything on a contingency. There is never a charge to you until we obtain a recovery. If you have a claim, we will file a lawsuit on your behalf. We know it is stressful for you. We will never charge you unless we make a recovery. We have ample resources to fight back for you and to get you or your loved one the medical treatment you need. And remember, there is no charge to you for hiring us. We know insurance law, let us help. If you have been denied treatment or a benefit under your medical plan you may have a claim. Please contact our offices at 1-800-722-0765 as soon as possible. We have experts ready to talk to you.